The moment I cracked the spine of Palate Passport I began to salivate. Like the author, I have a passion for global cuisine and have spent most my life traveling the world in search of new dishes and flavors. 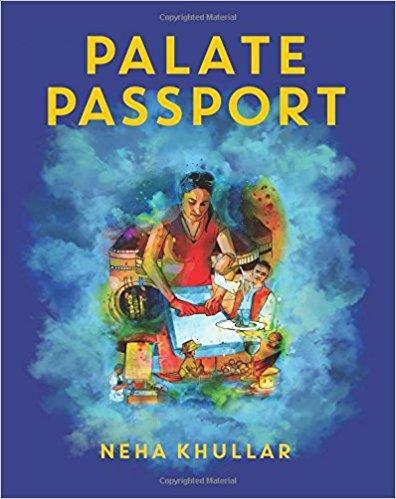 Neha Khular's new cookbook Palate Passport takes you on a culinary globetrotting adventure with sumptuous recipes spanning from South Africa and England to Croatia and New Zealand. And plenty more in between! You'll love the delicious journey Khular takes you on page after mouthwatering page - all without having to board an airplane. Enjoy dishes like savory Vietnamese crepes stuffed with shrimp, pork belly, and mushrooms (Banh Xeo), pork and spice-filled Cuban Egg Rolls, creamy mushroom and thyme-studded French Eggs en Cocotte, and Kashmiri Paella. Her beautiful cookbook is a vertiable United Nations of flavor! 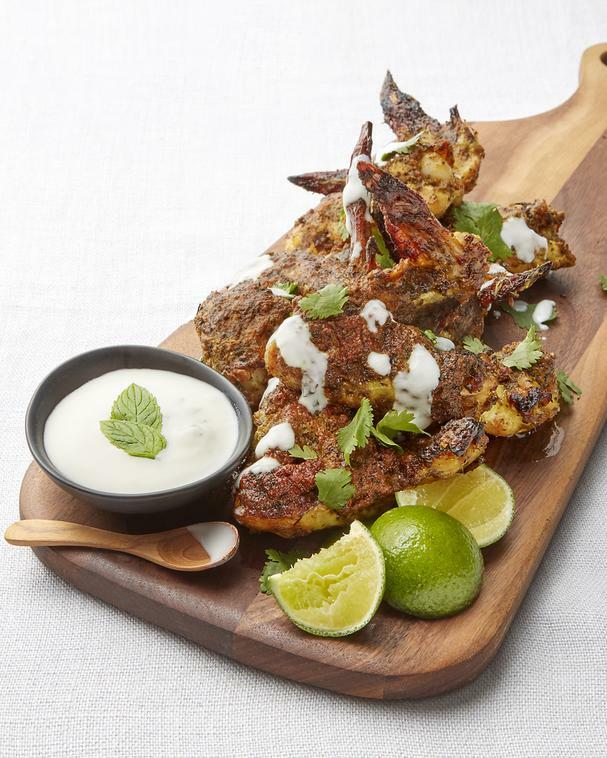 Below is a recipe for Tandoori Chicken Wings courtesy of the author. These finger-licking good wings are oven-baked and served with a minty cucumber yogurt sauce perfect for dipping. Be sure to get her delicious Three Cheese Swiss Rösti recipe here! in a medium bowl, combine all of the ingredients except the chicken. Taste the marinade and adjust seasoning as desired. I tend to add more salt after I taste it. Toss in the chicken. Make sure the yogurt marinade evenly coats each wing. Marinate the chicken for at least 2 hours in the refrigerator, overnight will yield best results. Stack a wire rack on a baking pan. This will give you crispy wings because the fat from the wings will drain away. Arrange the chicken wings on the wire rack and cook in the oven for about 40-45 minutes. Serve with a cool mixture of yogurt, mint, salt, and cucumber!